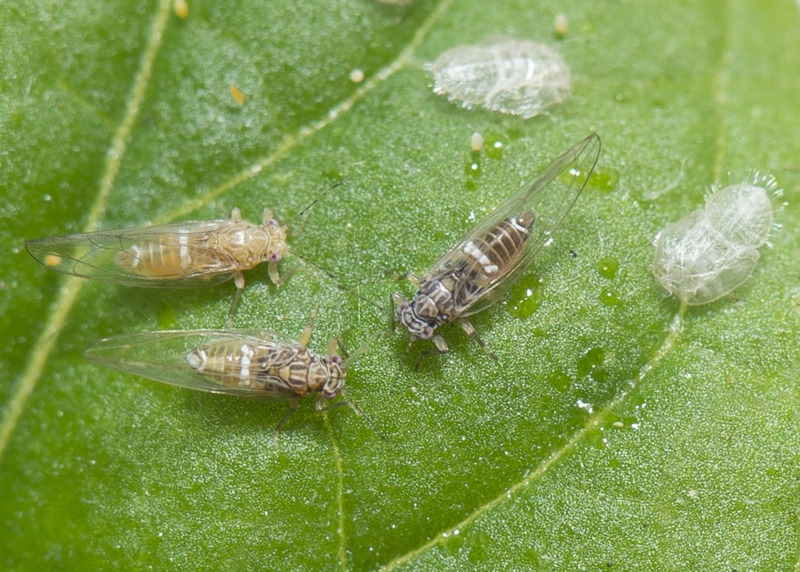 A Quarantine Area is in place to direct the movement and treatment of host plants to contain and control the Tomato potato psyllid (TPP) in Western Australia. The Quarantine Area Notice can be downloaded from this page, which aims to strengthen efforts to limit the spread of TPP in WA. A Quarantine Area Notice (QAN) is in effect in Western Australia. The QAN requires TPP host plants, such as seedlings or nursery stock, originating from the designated Quarantine Area to be treated in an approved manner prior to being moved to a Specified local government area within Western Australia. The Quarantine Area includes the Perth metropolitan area and a number of surrounding local government areas. See the tables below for a detailed list of the Quarantine Area and Specified local government areas. The QAN was developed in consultation with WA’s horticultural industry and applies to commercially-produced and home-grown host plants or nursery stock grown within the Quarantine Area. Growers should be familiar with the 'Prescribed treatment guidelines' outlined in the published QAN. Additional treatment options are also provided in the ‘Approved manner of preparation for movement from the TPP Quarantine Area'. Movement and treatment conditions apply to TPP host plants produced within the designated Quarantine Area, and not to host fruit, vegetables, machinery or equipment. These guidelines apply to the movement of host plants within Western Australia only. What areas are included in the Quarantine Area? What are the Specified local government areas? Following extensive surveillance, a decision was made by the National Management Group that it is not technically feasible to eradicate TPP in Western Australia. As a result, Pest Exclusion Notices are no longer issued for detection of TPP on properties within the Quarantine Area. Research by the Department of Primary Industries and Regional Development aims to confirm the efficacy of different chemistry to increase TPP control options available to growers. The department recommends growers implement a process to ensure product entering their property meets their biosecurity requirements by using a vendor declaration, and continue to ensure good biosecurity processes are in place. See the QAN Frequently Asked Questions on this page for more information.